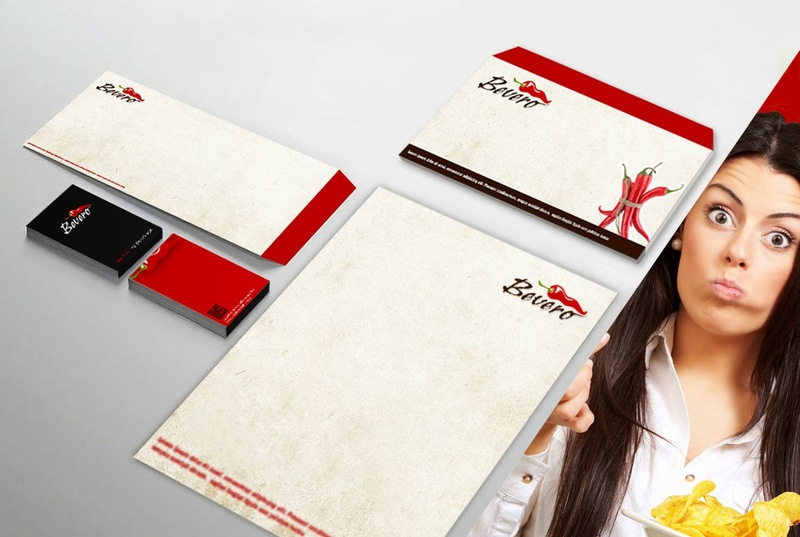 iVory Webdesign Private Limited is glad to announced the completion of branding work for restaurant industry. It includes brand Identity design, brand strategies design & development, advertising & marketing material design, printing materials and vehicle Design. Why restaurant branding is most important aspect in cutting edge technology? Branding is a most important aspect for developing a strong brand name in local market. It is also help to developing effective business strategies along with the effective advertising & marketing plan. In today's competition market, it is more important than ever to promote of a restaurant business product or service. If you're well known as an excellence service provider, then you will be encouraging repeat business from the existing clients based. iVory believe that branding is a great way to promote of a business products or services because people are busy and tend to adhere to awareness. If customers identify a brand that they have previously used and they remember being satisfied with it, then they are more likely to choose that business product or service again in future and recommend to others people. What are the crucial factors to develop a restaurant branding? It's a most fundamental part to design a brand identity of the restaurant because if users can't attract for it then it's worse. It is a process of imagination and studying how normal humans interact with your brand. It includes the study of the colors, fonts and graphics illustration which are used in the restaurant. It includes market research, target audience research, location research and competitor research. It includes brand identity design, business card design, restaurant menu design, flyer design, Advertising & marketing material design and Vehicle design. The power of a branding is a key driver of brand equity, so it's essence that you need to measure that strength.